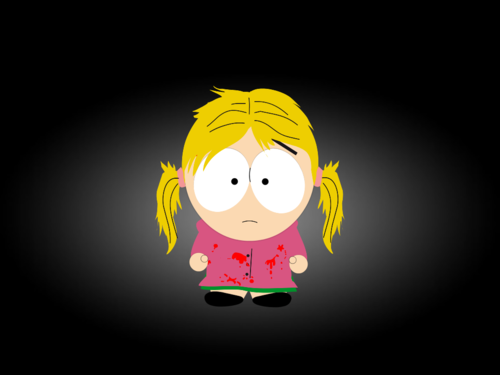 Ava as a South Park character. I'm not that into South Park, But my friend and I were playing around on the character creater so here's Ava as a South Park character.. HD Wallpaper and background images in the Living Dead mga manika club tagged: ldd living dead dolls ava south park cute series 22. 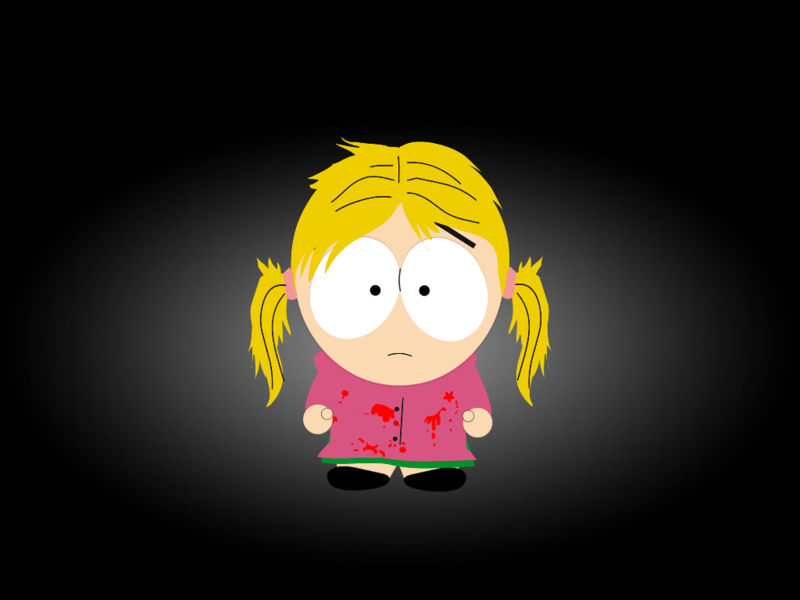 I'm not that into South Park, But my friend and I were playing around on the character creater so here's Ava as a South Park character.